Want a management free ideal way of generate revenue from photocopying, printing and time of PCs in one fast and efficient system. The Infineer Easycard EasyCard line delivers a complete and cost effective magnetic stripe based card solution, which enables card users to gain access to and tender payment for a wide variety of key services. 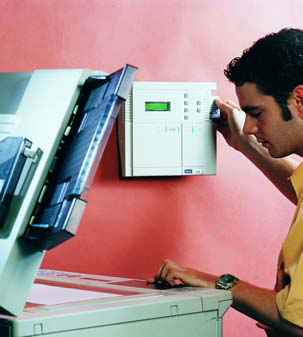 Applications include Copying and network printing and PC workstation time. "Sell & Forget", low cost access to copiers, networked printers, PC stations, vending - cafeteria services and more with inexpensive disposable and/or rechargeable magnetic cards. A wide range of EMOS Infineer self-service card centres offer simple 24/7 access for your customers to purchase and recharge their cards, providing you with instance revenue with a minimum amount of cost or effort. Operating with either low cost disposable magnetic cards or rechargeable cards, Easycard provides a simple to use stand-alone solution, ideal for schools, colleges, universities, libraries and copyshops, as well as corporate and government facilities and business parks. A full range of support products offers card acceptance at vending machines, cafeterias, self-service card centers and encoding stations. Improved cash flow and guaranteed revenue generated through office equipment usage. 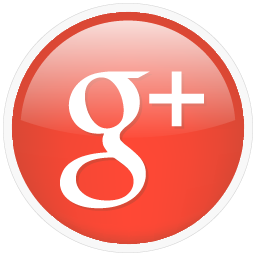 The purpose of EasyCard is to enhance the administrator’s profitability. With cost recovery terminals also available Easycard is the most flexible range of magnetic terminals available in the marketplace today. Easycard has been installed successfully in over 30 countries over the last 25 years and has a track record that is second to none. These credit-card sized cards are available on a resilient PVC and supplied pre-encoded to the cash or unit value of choice, in standard or customised formats. Unique and secure, cards are configured to operate only on specific sites and once exhausted, they are simply thrown away and a new card purchased. 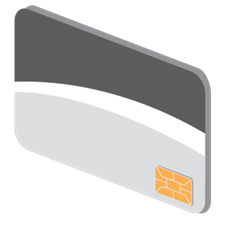 The same thin magnetic card in durable polyester can also be used at any EasyCard terminal, where customers can top up their card value with cash at card centres or at operated encoders. Cards can be configured to be revalued up to a maximum of 20 times, 40times or indefinitely the choice is yours.